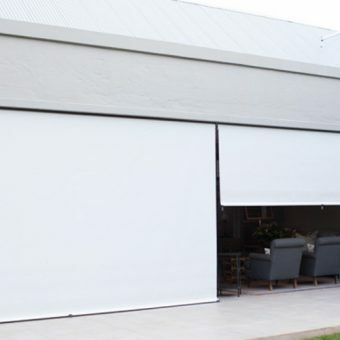 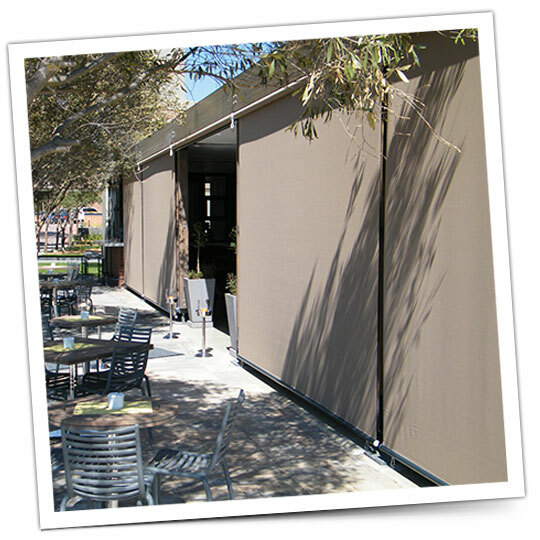 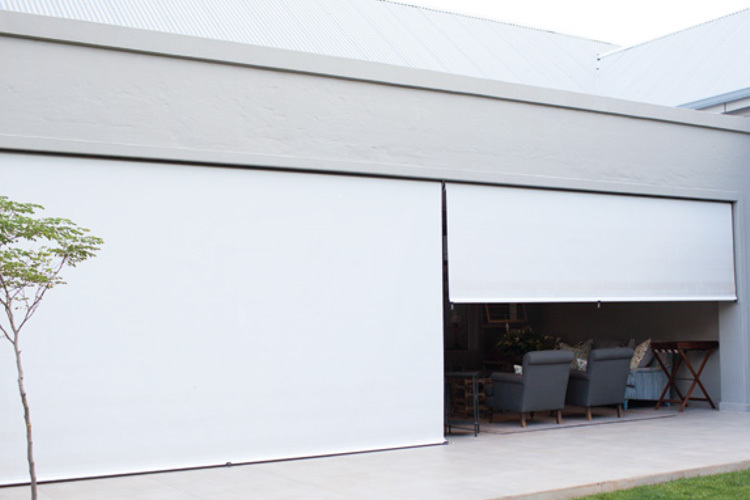 The Outdoor Blind allows you to make full use of your external commercial environments. 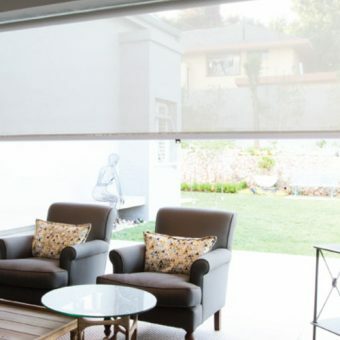 A range of fabrics and system are available to suit you specific requirements. 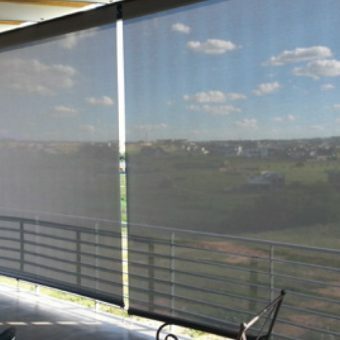 Screen Fabrics are available that allow to keep your view while controlling weather, wind, heat and glare. 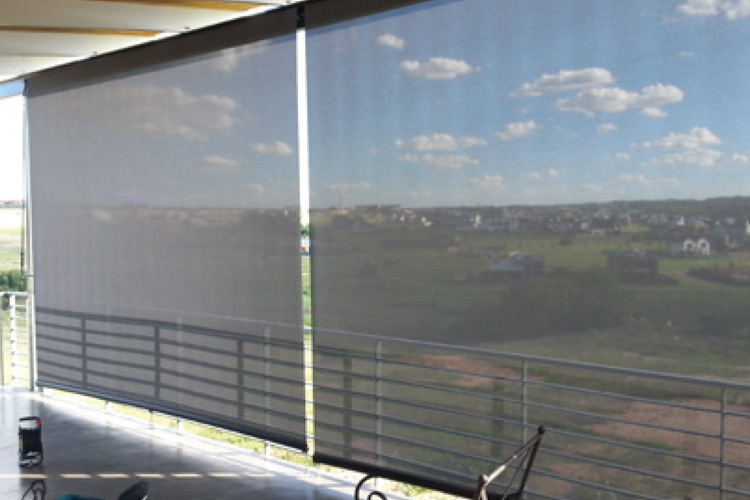 All hardware is designed to be robust in external and coastal environments. 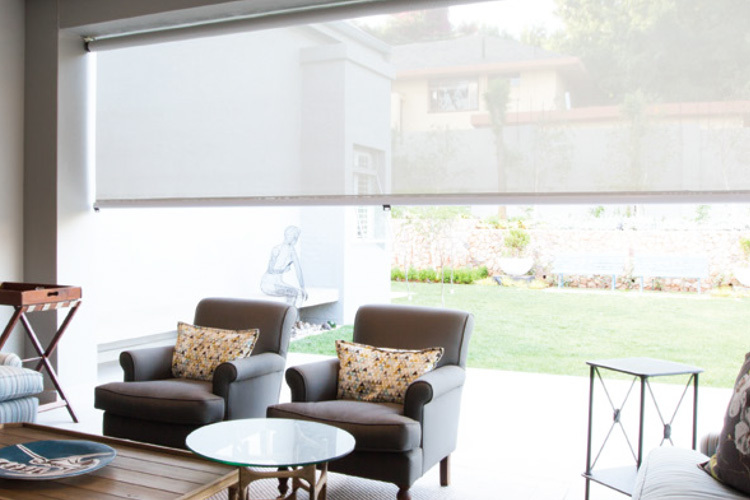 Motorised options are available too. 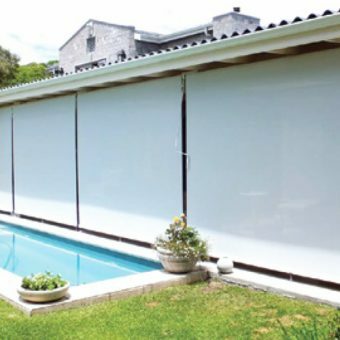 House of Supreme has a national footprint of distribution and installation in South Africa. 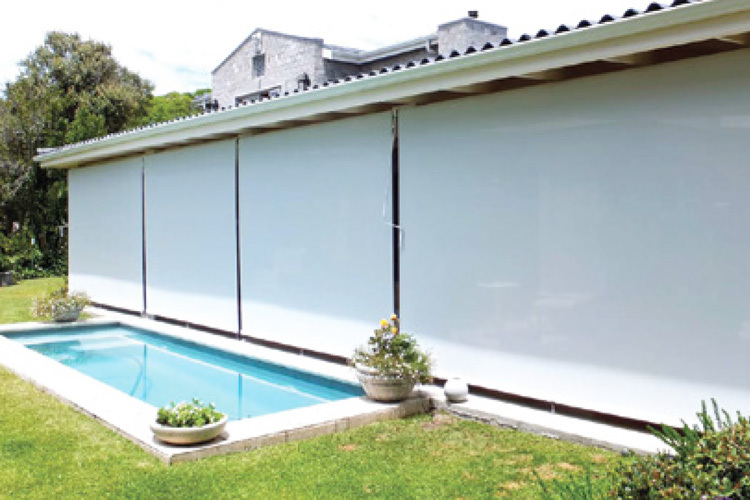 We also deliver our service offering beyond South African borders and into the Southern African regions.